Get Santa Claus acquainted with your favorite sport, decorating the house for celebration with officially licensed basketball gifts for Christmas. 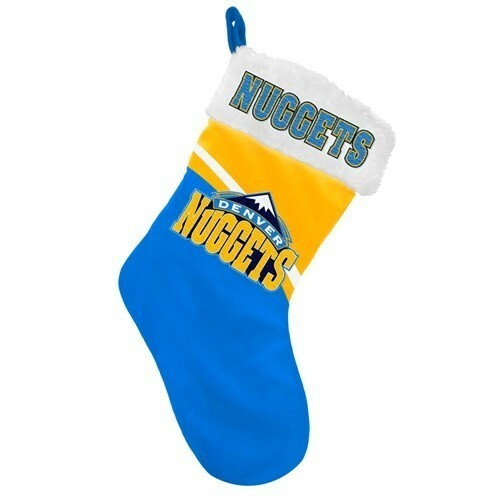 Our store offers to make your house exceptional and to create a unique atmosphere of the holiday, ideally combined with the spirit of sports, by trimming a Christmas tree with basketball Christmas tree ornaments, hanging over the fireplace stockings with basketball teams’ logos to have in them as many gifts as possible. 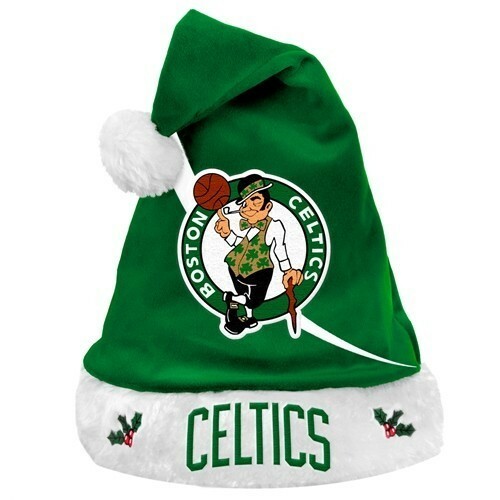 You can even spend time being Santa, handing out gifts in his Santa cap with basketball symbols decoration. 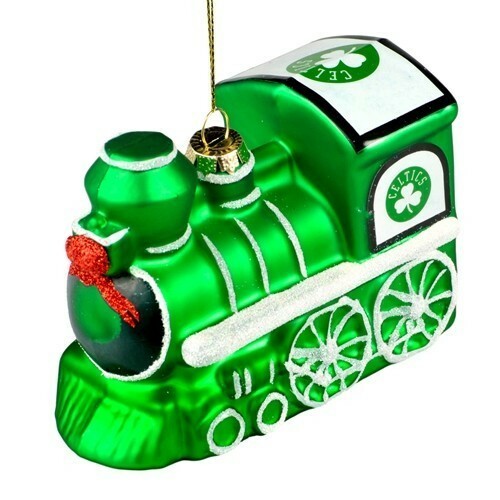 There are also home ornaments, Christmas gnomes with symbols, a huge variety of toys and other NBA Christmas decorations. All the products for you are provided by top brands to give you original holidays, which is unlikely to be found elsewhere. Be the happiest basketball fan with the Christmas goods by the Collectibles of the Game store and celebrate the most unusual Christmas. We are always ready and happy to help you find the perfect gift.